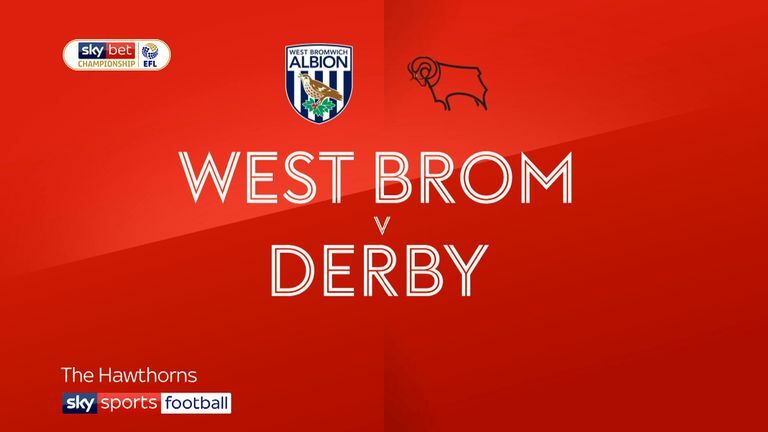 Jake Livermore will return for West Brom after being suspended for their 4-1 defeat to Derby. Dwight Gayle is a major doubt after the on-loan Newcastle striker limped off just before the second half on Wednesday with a calf injury. Kieran Gibbs also came off in the defeat with Hal Robson-Kanu and Tyrone Mears ready to replace the pair. Bakary Sako is also available for selection after being named in the squad against Derby for the first time. Darragh Lenihan will be assessed by Blackburn Rovers after coming off in the 3-1 defeat at Swansea with a bruised hip. The Irishman was replaced by Jack Rodwell, who will be in line to start. Danny Graham has been nursing a bad back and played an hour in south Wales before coming off. Summer signing Jacob Davenport is edging closer to his first appearance for the club after two separate injuries since joining from Manchester City. 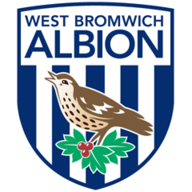 West Brom and Blackburn haven't met since the 2011-12 season - the Baggies won both Premier League games that campaign. 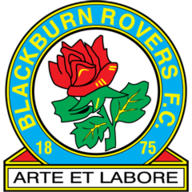 Blackburn haven't played West Brom in a league match outside the top-flight since March 2001 - they won 1-0 at Ewood Park. West Brom haven't lost three consecutive Championship matches since March 2007 - when they were managed by current Blackburn manager Tony Mowbray. Since the start of last season, only Bradley Dack (24) has scored more league goals for Blackburn than Charlie Mulgrew (18). West Brom's Championship matches have seen 54 goals scored this season (32 scored, 22 conceded), more than any other side. Blackburn have only lost consecutive league matches under Tony Mowbray twice previously - they last did so in August 2017 in League One. 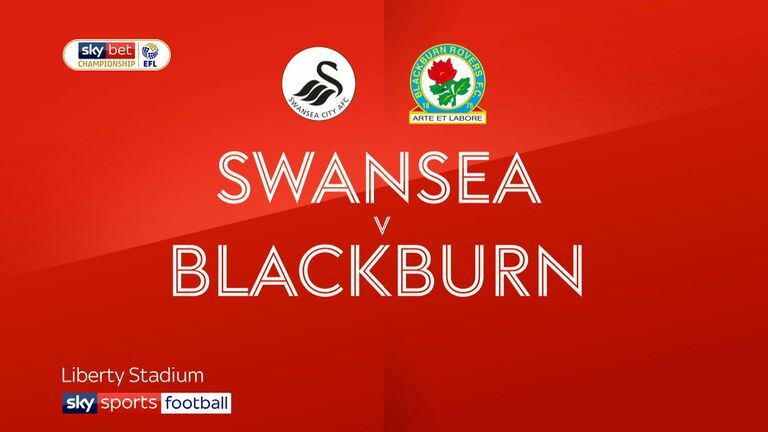 Highlights of the Sky Bet Championship match between Swansea and Blackburn.